Imagine being able to quickly find up-to-date guidance on points of law and then easily pull up sources to support your advice. With LexisPSL, you can. I have no doubt that our subscription to LexisPSL has improved productivity. It has increased our speed of research, so there have certainly been significant time savings. We have become more efficient. 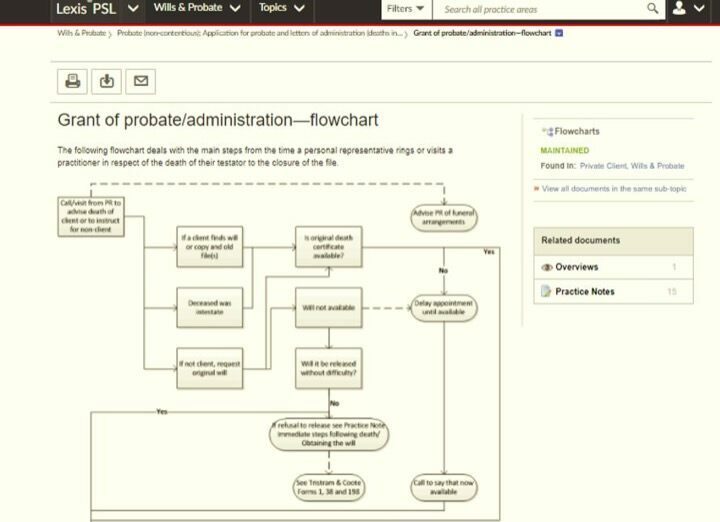 LexisPSL is a cloud based legal research software tool which helps legal professionals to obtain quick, accurate answers to specific points of law, reduce research time, and keep up to date with the latest developments. With links to authoritative sources in Lexis®Library. LexisPSL provides concise and practical guidance on legal questions. The content is written by our in-house experts, who have all worked in practice, supported by external practitioners and editorial boards. Daily alerts update you on key developments in your practice area. Our experts analyse what these mean in practice so it’s easy to quickly understand the implications for your clients. Get sector-specific news, practice guidance and industry updates so you have the information you need to do client work with less time and effort – even when working in unfamiliar territory. LexisPSL gives you clearly signposted links to primary sources in LexisLibrary so you can swiftly cite relevant cases and authority to back up your arguments. LexisPSL includes a wide range of calculators, checklists and flow-charts to help you work through repetitive, everyday tasks faster. 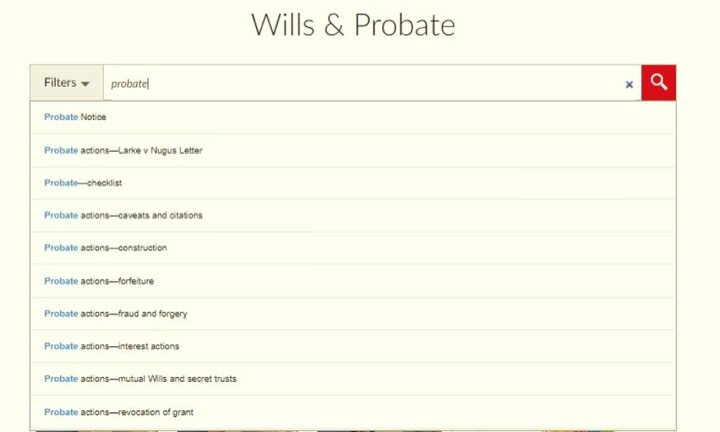 You get access to up-to-date versions of the key legal forms and templates. They’re provided in a PDF format that’s easy to save, edit, and email to clients. Our clear and concise content makes it easy for trainees, newly qualified, or junior staff to locate the information they need, with less supervision. Our team of specialists is on hand to support you face to face or online, and LexisNexis online Help is available 24/7. LexisPSL provides comprehensive resources for 34 areas of practice so you can rest assured you’ll have everything you need. Find information on your practice area or sector fast. LexisPSL’s intuitive structure means information is located exactly where you’d expect. 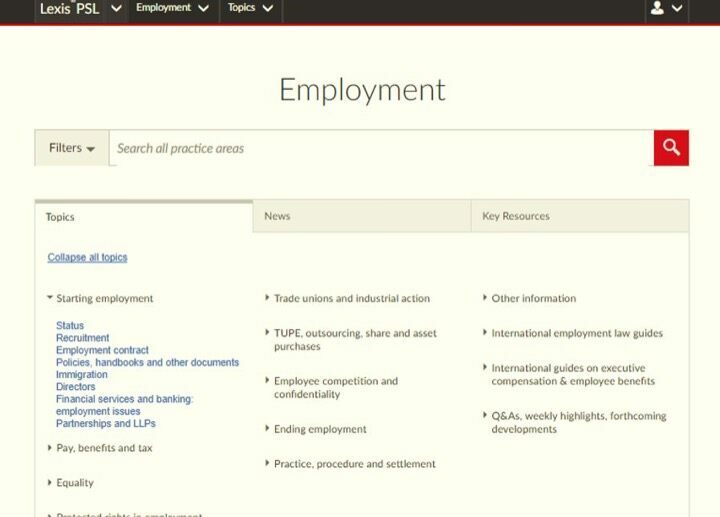 LexisPSL provides you with sector and practice area content to match the way you work, some of which is unique to LexisNexis. Search the way you want. Use keywords for instant relevance or browse a topic to view broader content in your chosen practice area. Compared to what we were using, there are extra layers and more depth of content, allowing us to drill down much more deeply across our practice areas and obtain better quality analysis. Salutation * Mr. Ms. Miss Mrs. Dr. Prof.
**excludes LexisPSL Practice Compliance, Practice Management and Risk and Compliance. To discuss trialling these LexisPSL services please email customer service via our online form. Free trials are only available to individuals based in the UK. We may terminate this trial at any time or decide not to give a trial, for any reason. Trial includes one question to LexisAsk during the length of the trial. See our full terms here.